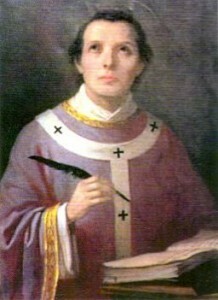 We know little about martyrs like Cecilia, Nicholas, and Agnes of the early Church. All we know for sure about Agnes is that she died for her faith at the age of 12 or 13. We are told that Agnes was a Roman Christian. She wanted to remain a virgin; she did not want to marry or give her body to another person. This young girl wanted to give her purity back to God. In fact, the name “Agnes” means "pure." 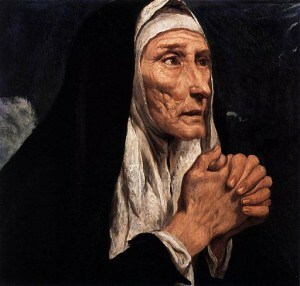 The governor asked Agnes to give up her belief in God. She refused. So he sent her to a house where men could take away her virginity. But Agnes was so good that no man hurt her. Then the governor ordered his soldiers to put Agnes to death. The legends differ here. One says the soldiers stabbed her in the neck and then strangled her. Another says that they burned her. 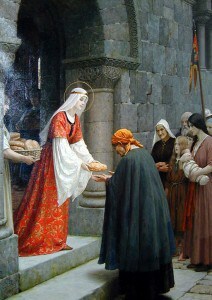 A third legend says that the soldiers beheaded Agnes. However she died, Agnes was heroic and took her virginity with her to God’s kingdom. 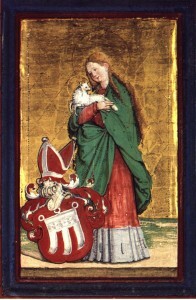 Because a lamb’s wool is white and pure, the Church uses the symbol of a lamb for Agnes. She is the patron saint of chastity, gardeners, and engaged couples, among others.